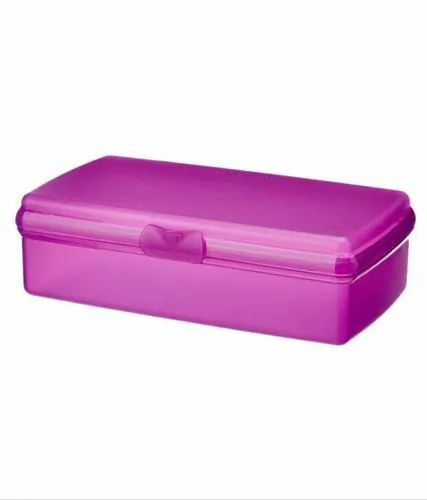 Being a foremost organization in the industry, we are actively engaged in offering the best quality range of Plastic Launch Box. Shobha Enterprises is a highly prominent firm and indulged in wholesale trader of Plastic Flower Pots, Plastic Jug and Stainless Steel Scrubber. These presented by us in various provisions, these are inspected sternly to retain their optimum quality.